Further information can be found at the following website. The curriculum is play-based and has a balance of both adult directed and child initiated activities. Children are encouraged to be creative thinkers, independent learners, fantastic communicators and problem solvers. Learning takes place both indoors and outdoors. Learning is centred around topics. Autumn One – All About Me! Autumn Two – Let’s Pretend! Reception follow the Letters and Sounds phonics programme and are taught through a daily phonics session. 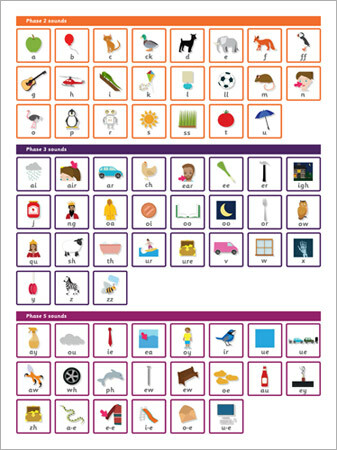 You can find more information about phonics, along with online activities at the link below. could use at home with your child. Have fun! Look for Alphablock videos on Youtube and Cbeebies.